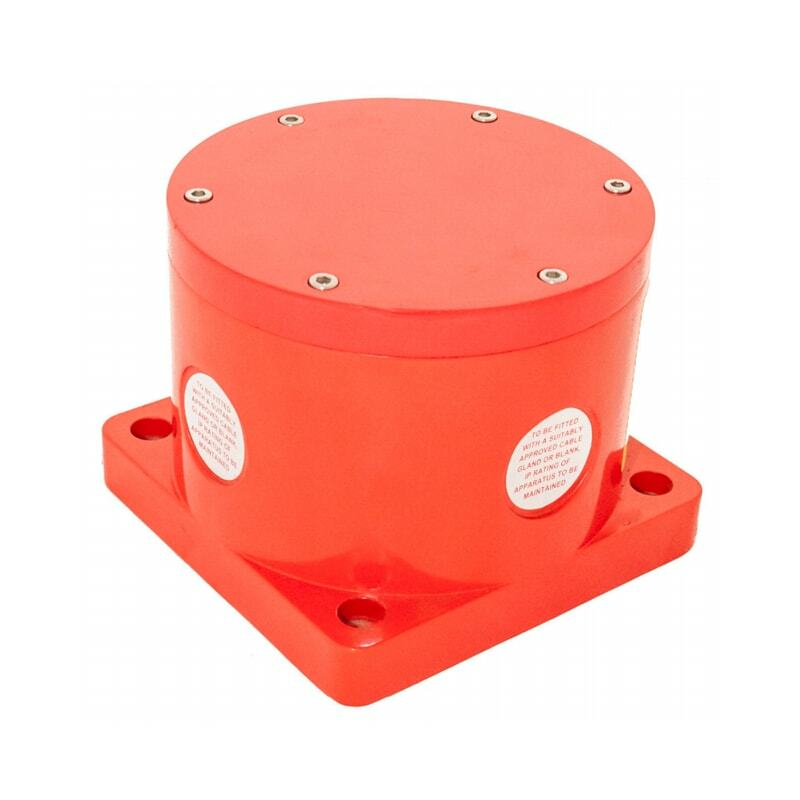 The JB150 junction box range has been approved for use in potentially explosive atmospheres and harsh environmental conditions. 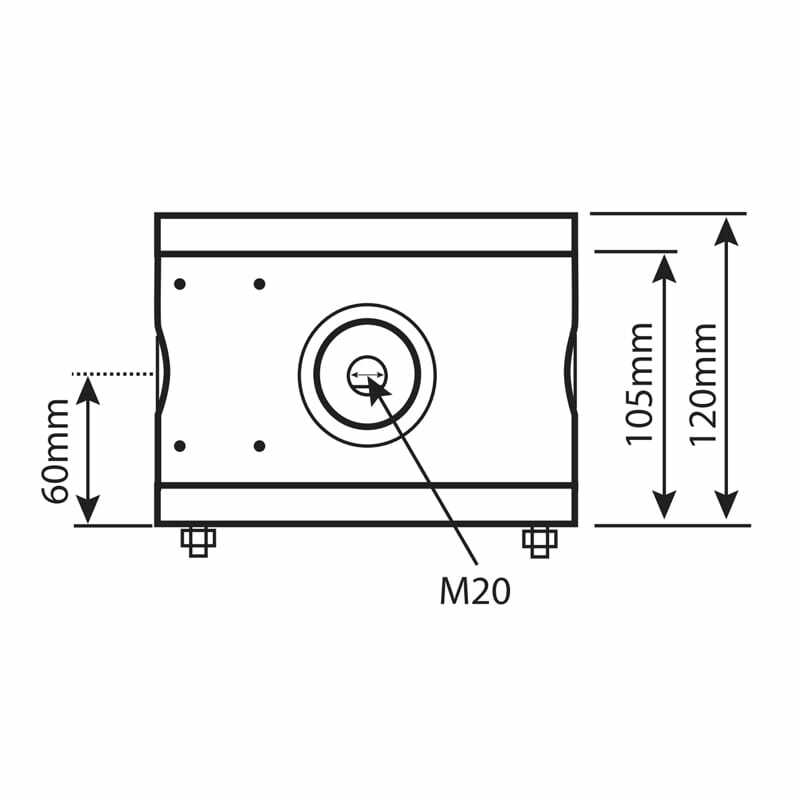 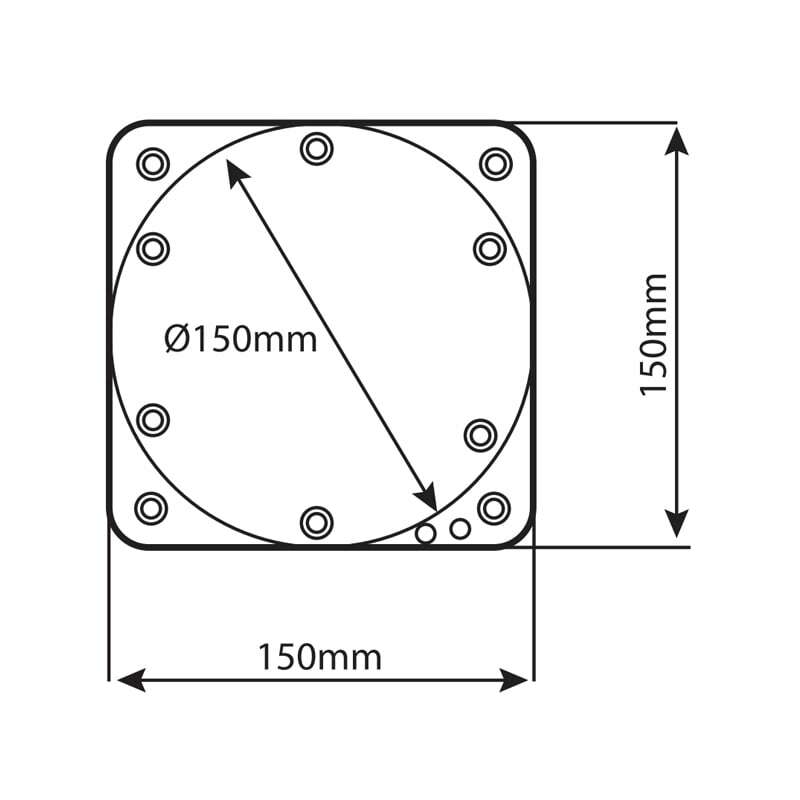 The enclosures are machined from marine grade glass reinforced plastic (GRP) and are supplied with four pre-drilled conduit entries. 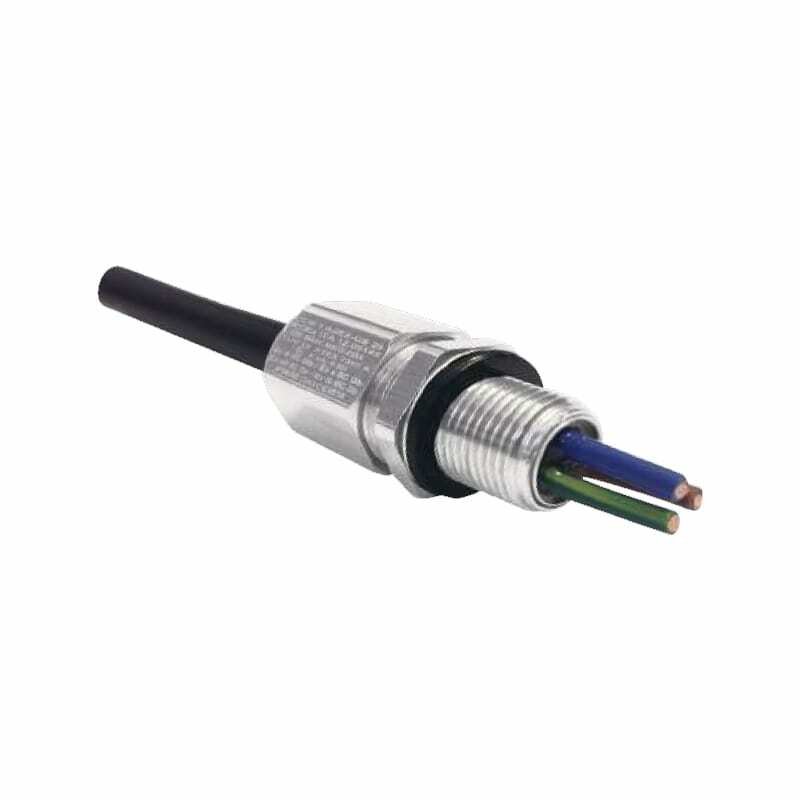 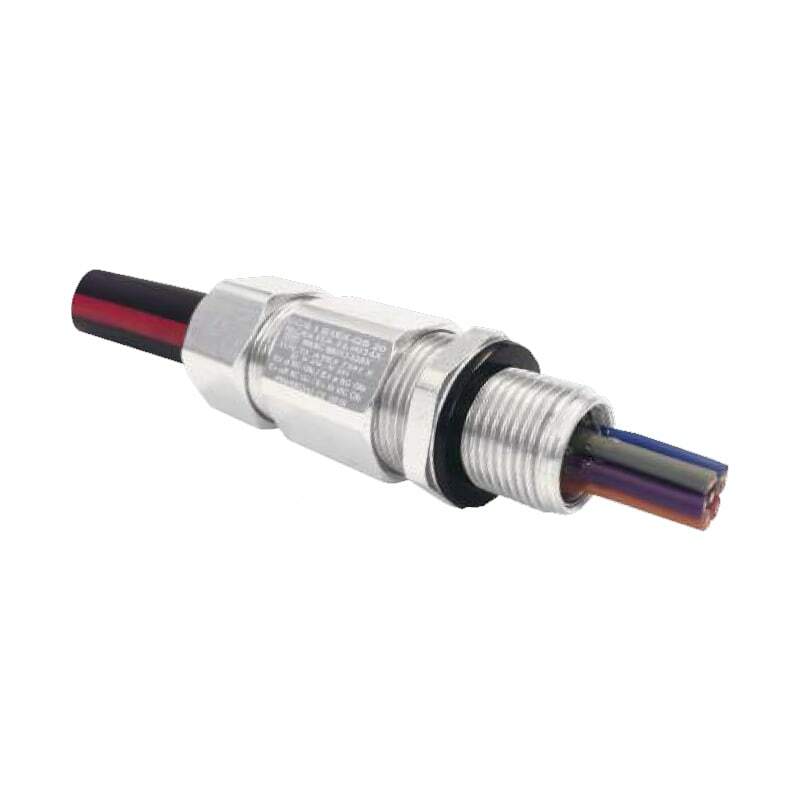 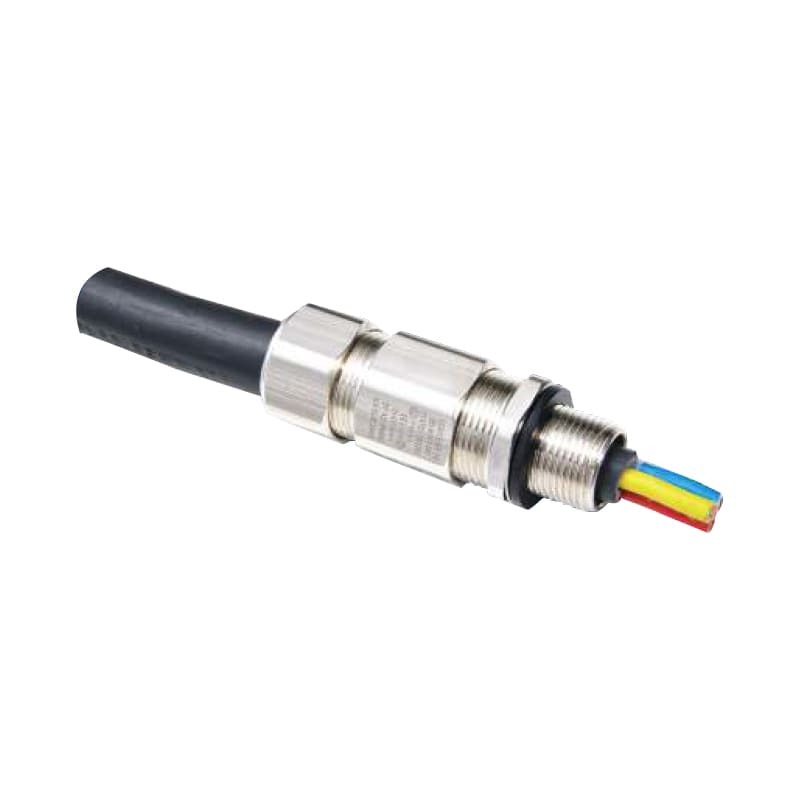 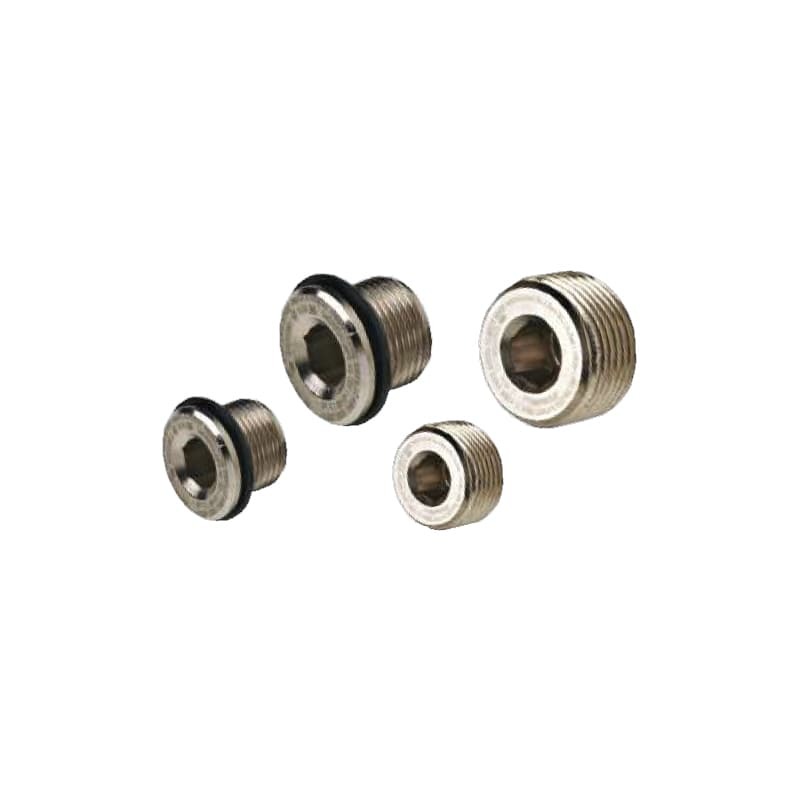 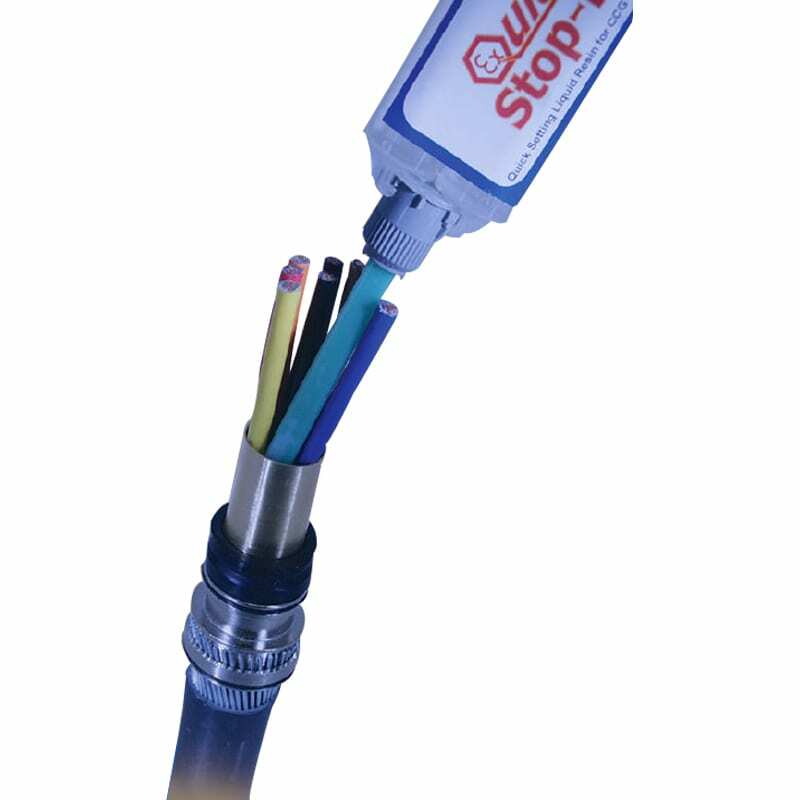 They have been designed to offer maximum space for cable termination with a choice of either an 8 or 10 way terminal block.